When you place you work into the cloud, data must whizz back and forth across the internet just to keep the most basic of applications working. Many businesses only think about connectivity after “going cloud”. Work with Beaming and we make everything run seamlessly. Making the cloud a breeze. Throughout the business world, cloud applications are muscling their way in. In response, many companies have bought into platforms provided by the big US technology companies like Microsoft and Amazon. Embracing new technology is great! So what’s the problem? 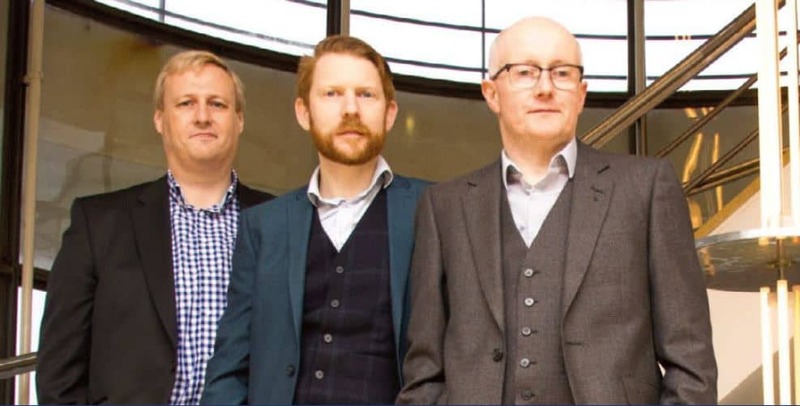 We’ve found that some organisations – early adopters or those that have been forced to ‘go cloud’ by their specific applications – have only thought about their connectivity after the event. And, suddenly, it’s tortuous to perform even the simplest everyday task. Beaming have seen and solved this problem many times and it’s not always a case of a need for more speed. When you’re only able to work whilst online, a reliable connection is as important as a fast one. If you are planning to adopt cloud applications or have already done so and found the scenario described above painfully familiar, we can help. Not all cloud solutions are the same and sending your data to the cloud can feel scary. It’s right that you ask questions about the security of your selected cloud solution; you need to be sure that you’re keeping business critical and customer data safe. We’re happy to discuss the options with our customers to help them choose the right fit and because we are ISO 27001 accredited you can trust our advice. 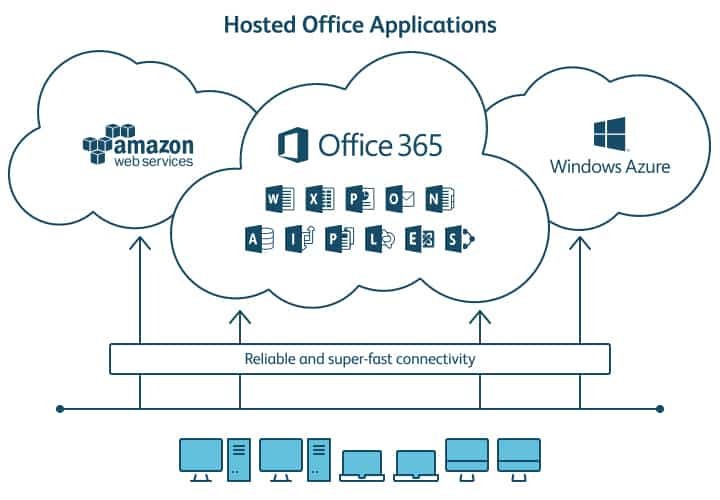 Whether you’re connecting from your head office or at home, all cloud applications will require a suitable connection. Beaming’s connectivity is fast, reliable and secure – plus it’s all built on a network designed just for business. Our experienced team do the hard work to get your connection installed to timescale, keeping you informed every step of the way. You won’t have to sit in a call centre queue, instead your call in answered quickly by technically-knowledgeable professionals able to help. Getting you back online should a fault occur. Supporting our commitment to best practice when it comes to data security and quality.